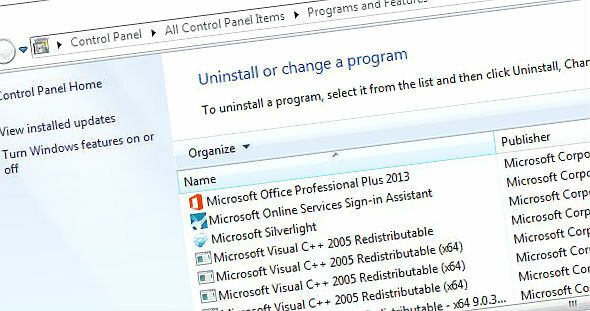 This guide provides the steps for simply uninstalling an application (program) within Windows. 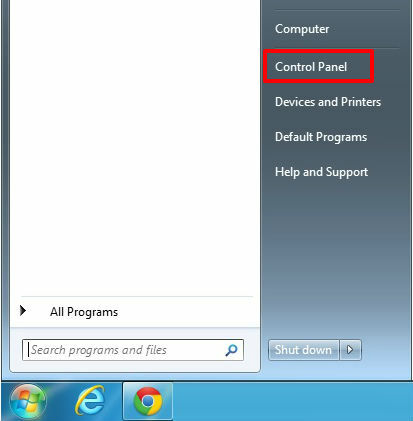 The guide is based on Windows 7 but the basis steps can be applied to other versions (XP, Vista, Windows 8). From the ‘Control Panel’ double click ‘Program and Features’. 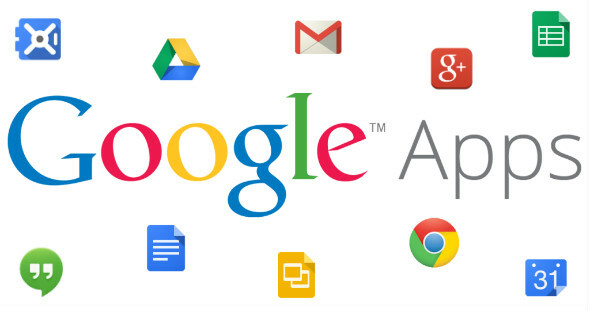 Select the application then click ‘Uninstall’. 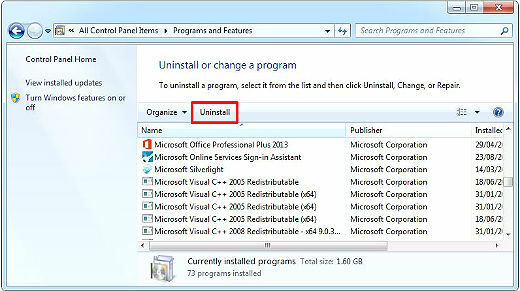 Follow the applications uninstall Wizard.